GOLF COURSES: There are two (2) golf courses: a nine (9) hole Executive course and an eighteen (18) hole Pitch and Putt course. These courses are open seven (7) days a week unless posted closed. The golf lounge is open, and starting times are controlled by the starter on duty. 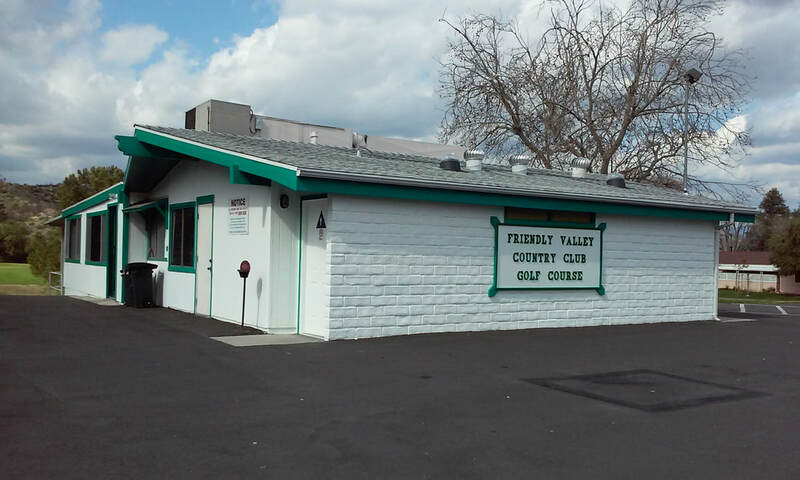 Guests are charged a fee as posted at the golf starter’s window. This is a forum where the Club or Group can post pictures or share with members and residents what is going on in their Club or Group.